(1) The Aquila School "will offer a wide range of GCSE/IGCSE options, which provide breadth and balance in terms of Arts, Science and practical subjects." 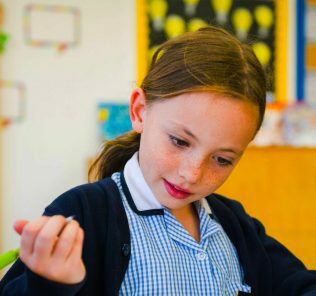 (1) "The Aquila School welcomes students with additional and unique needs and strives to ensure they are fully appreciated within our learning community and achieve excellence within a nurturing and challenging ethos. We do not subscribe to the notion that students at either end of the ability spectrum are expensive to teach, as we believe our resources and strategies are designed to meet the needs of all learners." 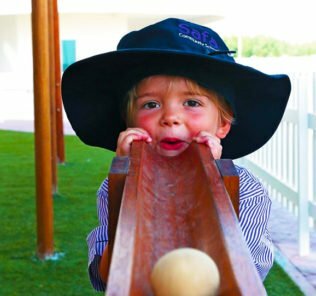 “At The Aquila School Dubai we believe in providing students with ‘amazing learning’ – we will help all our children to learn to levels that amaze them …. and inspire them to be successful. We will inspire and support students to discover and pursue their passion in learning by providing them with maximum choice and involving each child in authentic learning experiences linked to life. 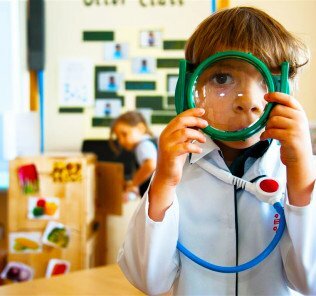 We will discover and develop the potential within every child to enable them to break boundaries and achieve excellence, with confidence, creativity and character. We want Aquila children to be resilient, independent, thoughtful and caring individuals, well equipped for future work and life experiences. Wayne Howsen. Founding Principal. The Aquila School. The Aquila School is a planned new all-through British schools offering the English national curriculum to IGCSE and a dual-stream International Baccalaureate/British technical BTEC education at Sixth Form. 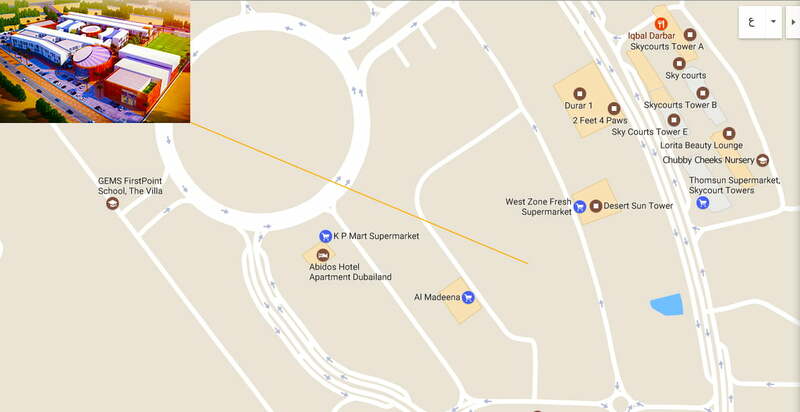 The school is set to open in September 2018 and will be located in the heart of Dubai Land – map below. 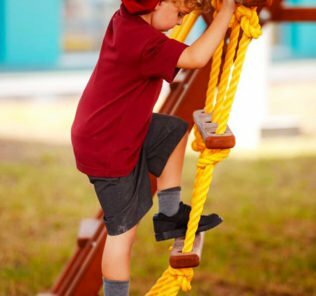 The Aquila School will be the first new all-through school for the International Schools Partnership (ISP), the UK headquartered global schools group. 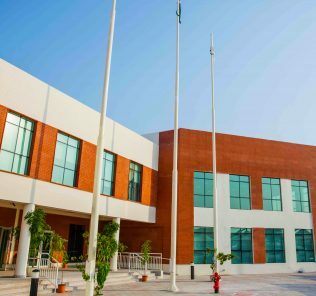 Currently ISP is best known in the emirates for their taking over and current turnaround of Abu Dhabi-based Reach British School, reviewed here, and Dubai’s Nibras International School, reviewed here. 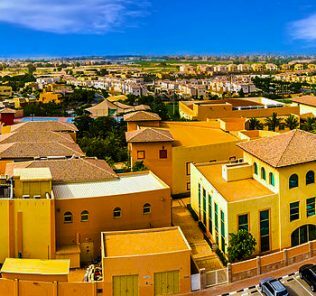 Both schools are subject to considerable investment with the aim of transforming them into high performing emirate schools. 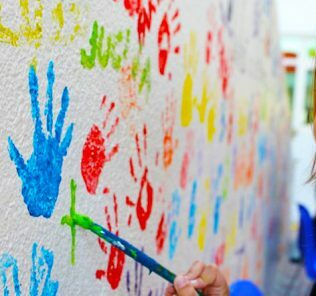 ISP currently has 28 partner schools educating 22,000 children from 3-18 years of age in the United Kingdom, United States, Spain, Mexico, Malaysia and the Middle East (Qatar, Abu Dhabi and Dubai). With The Aquila School the bar is being set extremely high: this will be its “flagship” school worldwide. 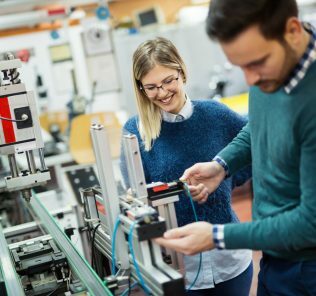 Multi-track British Sixth Form provision to include the choice of the International Diploma(IB DP), International Baccalaureate Career-related Programme (IB CP) and broad technical BTEC streams across a wide array of subjects for children between 16 and 18 years. 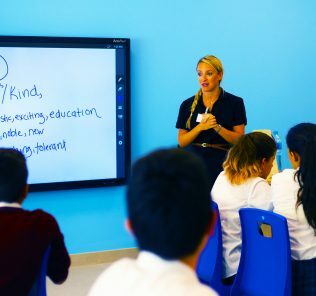 If the school achieves this, its Sixth Form parallel stream offer across IB Diploma, Carer-related Programme and BTEC will be one of, if not the broadest, of any school currently operating in the emirates. These are of course early days and the school will need to go through an extended period of IB accreditation to secure this – but the ambition is impressive. We, and our sister site, WhichSchoolAdvisor.com, have long campaigned for both the introduction of the International Baccalaureate Career-related Programme across IB schools and the introduction of as broad a range as possible of BTEC options to provide technical stream options for children at traditional British A Level dominated British schools. We believe that the provision of a choice between technical and academic streams for all children is a measure of a school’s commitment to meeting the needs, ambitions and potential of its students. Our Guide to the International Baccalaureate Career-related programme can be found here. 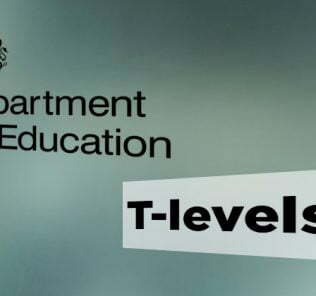 Our Guide to post-16 curriculum choices, including BTEC, can be found here. “The Aquila School will have a distinct character based on ‘inclusion’ and ‘maximum choice. First, we welcome students with additional and unique needs and strive to ensure they are fully appreciated within our learning community and achieve excellence within a nurturing and challenging ethos. We do not subscribe to the notion that students at either end of the ability spectrum are expensive to teach, as we believe our resources and strategies are designed to meet the needs of all learners. 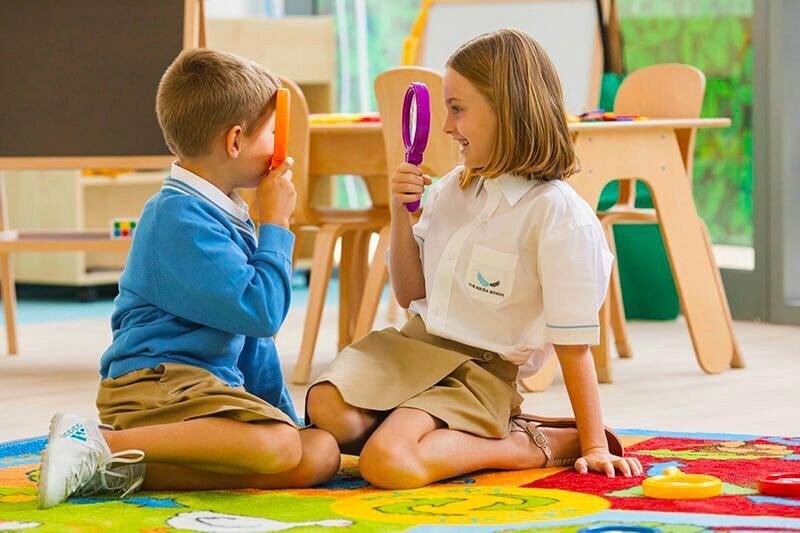 This inclusive approach is matched by very strong ROI – The Aquila School has agreed fees with the KHDA that range between 45,000 AED at FS phases to 72,000 AED in Year 12. These are low fees given the breadth of curriculum choice. 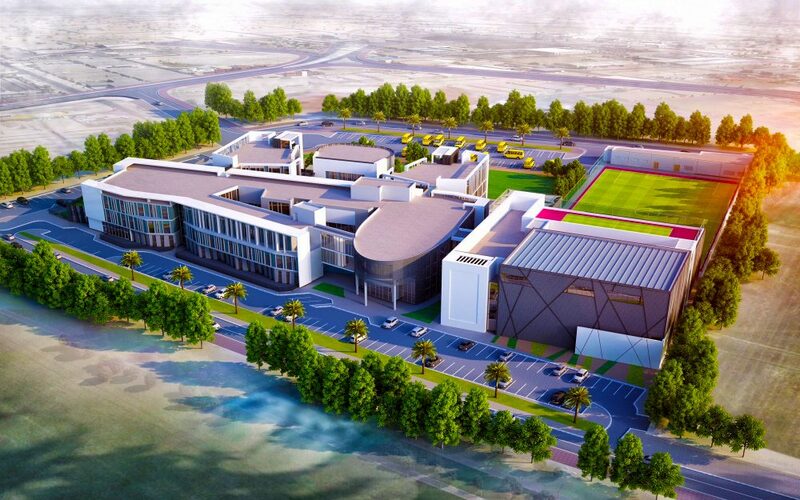 By the time the school launches provision we estimate that this will be the most affordable of any new IB school currently operating in the emirates, let alone one also offering both the Diploma and Career-related Programme – and BTEC. The level of ambition here to set fees mid tier within our averaged fee structure for Tier 1 schools (because of the school’s aim to be as inclusive as possible), as with the curriculum offer, is extraordinary. “As well as focusing on academic excellence, our curriculum will engage with children in technology, food, design, music and IT and the broader Arts. Wayne Howsen. Founding Principal. 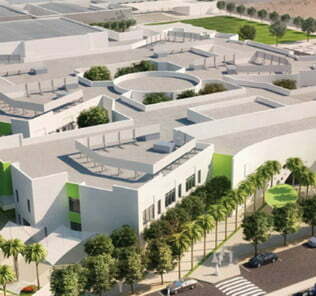 The Aquila School Dubai. 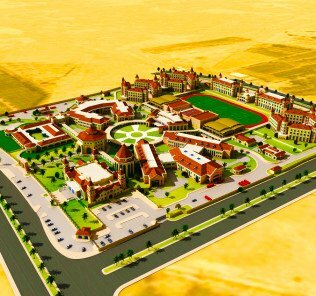 It is too early, however, to make a considered judgment beyond our recognising a school that, if it can deliver on all of the above, will be transformational for the Emirates. The devil, of course, is in the detail. 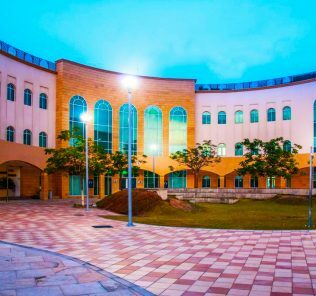 We are awaiting clarification in a number of key areas, including the breadth and quality of facility provision, eventual school capacity and the nationality and qualification base of teaching faculty. We do know that the school is currently recruiting senior faculty from the UK and has now recruited Wayne Howsen to lead the school as Founding Head. 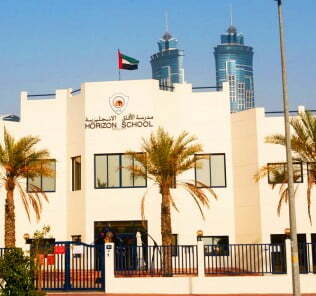 Mr Howsen led the Band A Outstanding Al Muna Academy in Abu Dhabi and both we and our sister site, WhichSchoolAdvisor.com, have received significant positive independent feedback from both parents and teachers on his leadership and ambition for children. We can also now confirm that Mr Howsen will be joined by Mrs Kylie Cleworth as Head of Primary. Mrs Cleworth also worked with Mr Howsen at the Band A Outstanding Al Muna Academy in Abu Dhabi and is seen as instrumental in achieving for Al Muna the first ever Outstanding rating for a primary school in Abu Dhabi. We can also confirm that class sizes are capped at a maximum of 24 students across all phases of the school with significant investment in Teaching Assistants to support class teachers. As more details are released, and following our first Hard Hat Tour of the school, we will be better able to build for you a picture of the eventual school. There must be compromise somewhere to deliver this. Our best guess is that it will, at the least, be in the eventual capacity of the school. A large school would deliver the economies of scale to make this breadth of curriculum provision and fee structure begin to stack up. We anticipate being able to report on further developments from The Aquila School in the coming months. The Aquila School is one that has the promise and ambition to stretch the limits of what parents currently expect from this level of fees. New school with a dynamic and experienced principal. Lovely building design with large classroom and corridor spaces. School team dedicated to taking children on an Amazing Learning journey. An amazing new school with full fantastic facilities, the school’s plans and vision encourage all parents to enroll their children.